Power banks can be little handheld saviours when you’re out-and-about. Far too often you’re left stuck without access to a power source on long journeys, only to watch your smartphone slowly trickle down to 1%. Thankfully, power banks can be used to quickly get you back up and running. But, with so many now available on the market, it can be hard to get your head around which would be best for you. 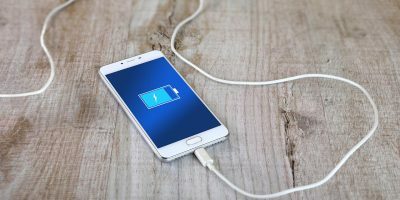 So with this in mind, we have rounded up a short list of the best power banks for 2019. Check them out below! 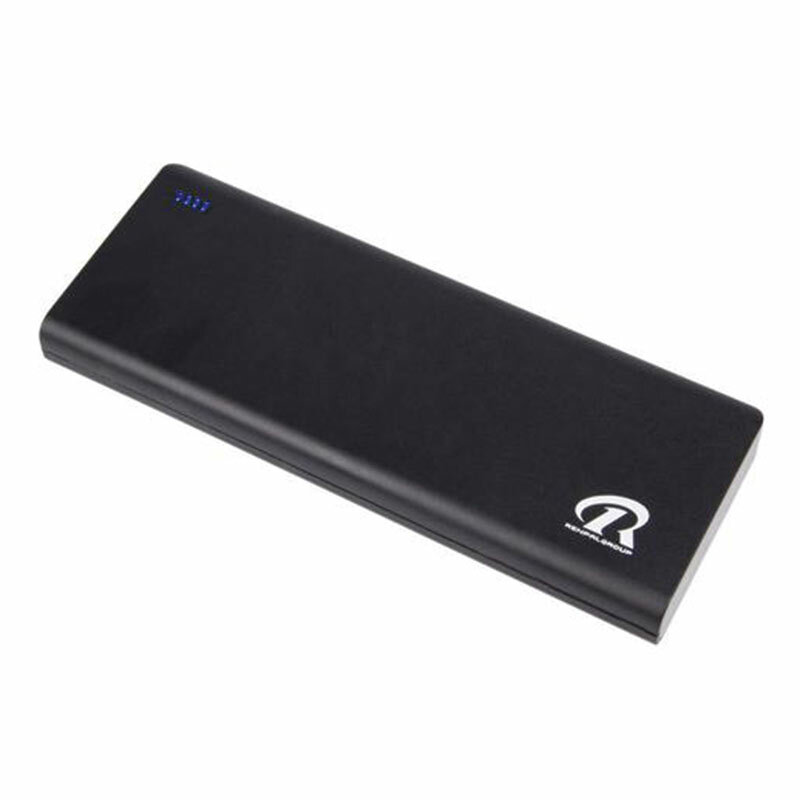 This power bank features a huge battery capacity, meaning it can charge three devices at the same time. 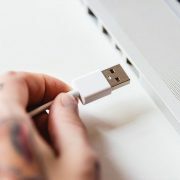 Though the design may be a little big, the benefits of three USB ports makes it worthwhile. 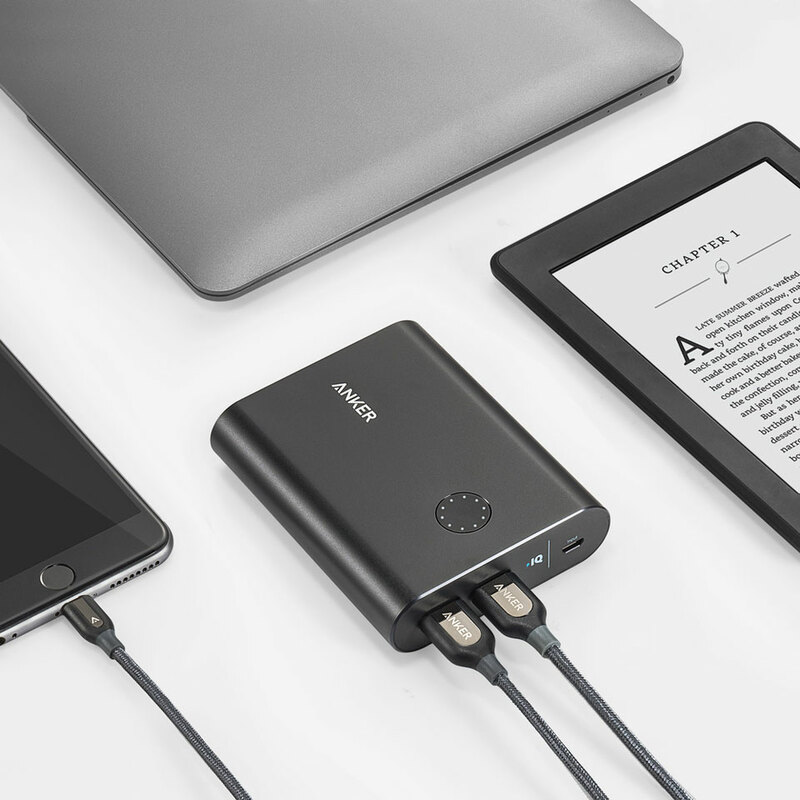 Whether it’s your smartphone, laptop or tablet that needs a quick power boost, the Ren Pal Monster can do it all. Available at MyMemory. 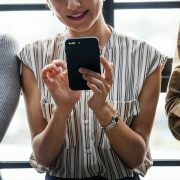 Ultra-compact and extremely portable, the PowerCore 5000 is so small that it’ll sit almost unnoticed in any pocket or bag. Its cylindrical design offers a remarkable capacity-to-size-ratio. It really is a great gadget to have with you on short journeys or just as an emergency backup. Available from MyMemory. 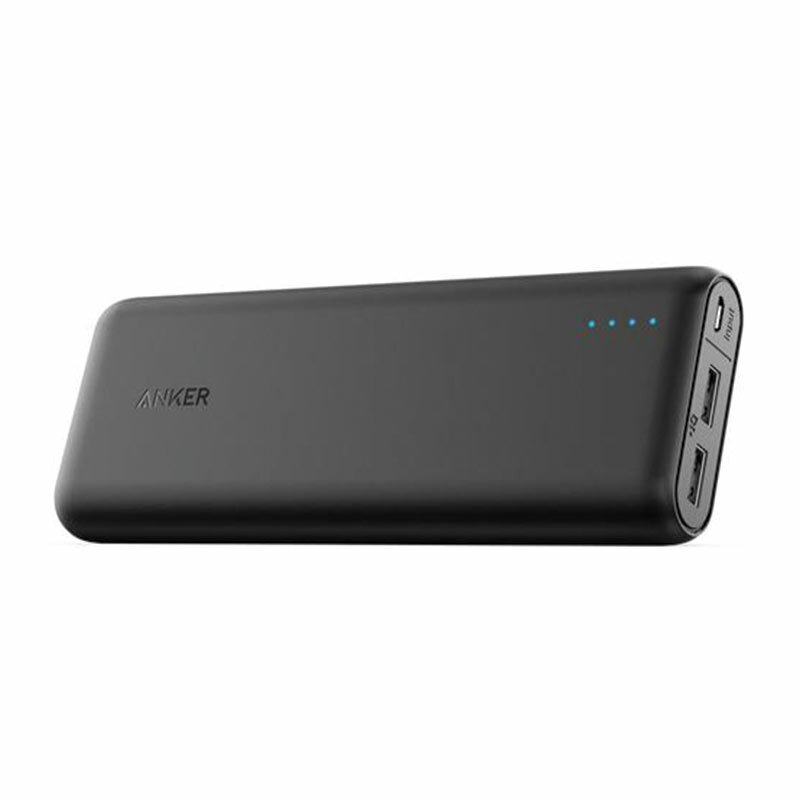 The PowerCore 10400 power bank from Anker, is compact in size and can charge a phone over three times. It is the perfect gadget to keep in your bag or backpack. 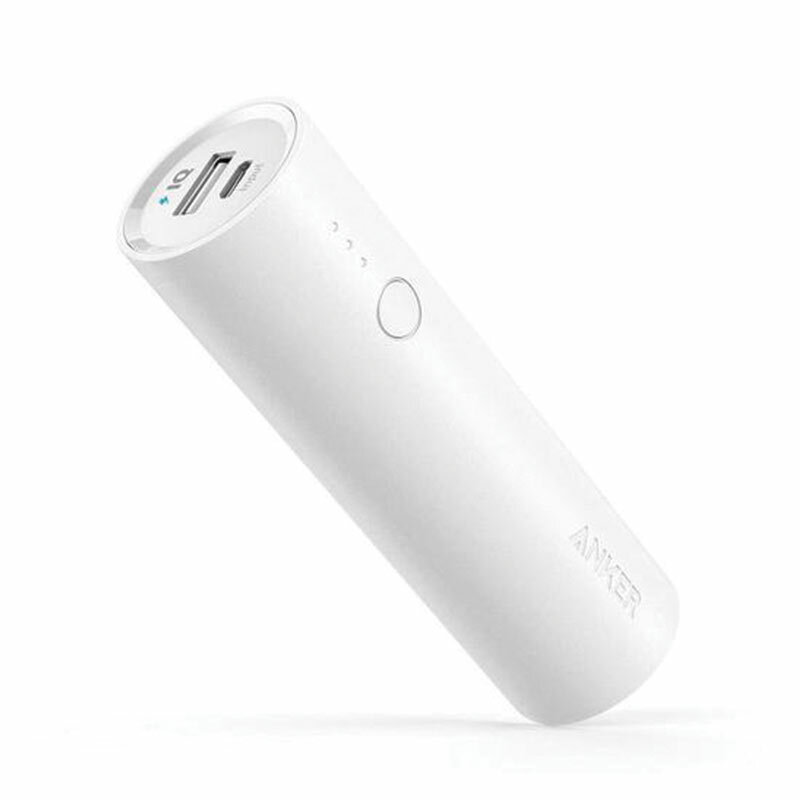 Anker’s exclusive PowerIQ and VoltageBoost technologies combine to ensure a quicker, safer charge up to 2.4amps. Available at MyMemory. 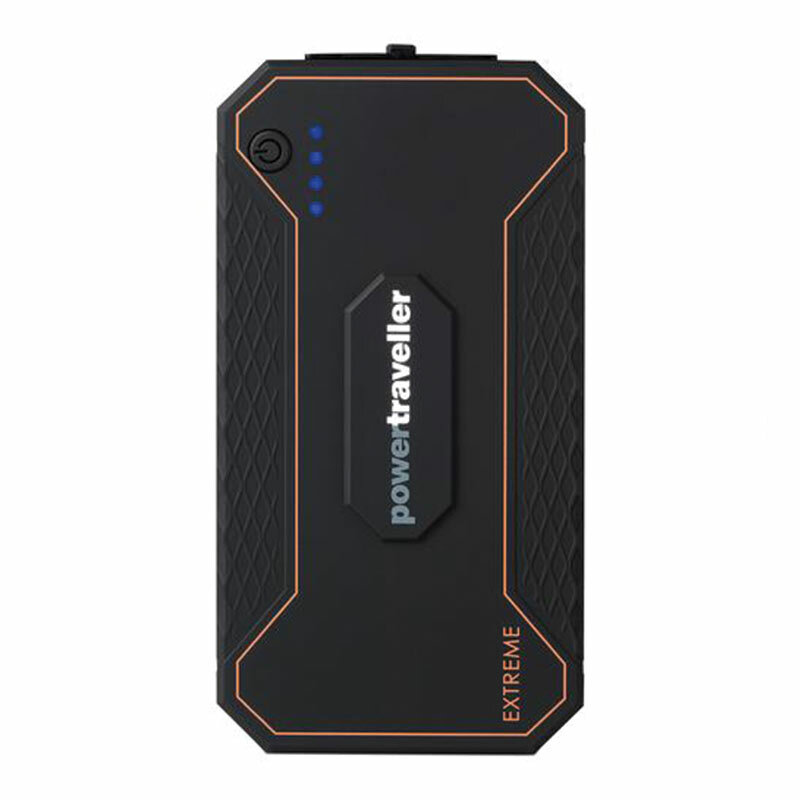 Whether you’re lounging on the train, in your gym apparel, headed to an exhibition or relaxing by the pool on holiday, the Powertraveller can provide you with backup power when you need it most. The tough, resilient design means it’s particularly suited to the outdoors. Available at MyMemory. This emergency power bank comes with its very own karabiner, so you never have to go without power when you’re on the road again. Fix it to your backpack or bag for a guaranteed boost whenever you need it. 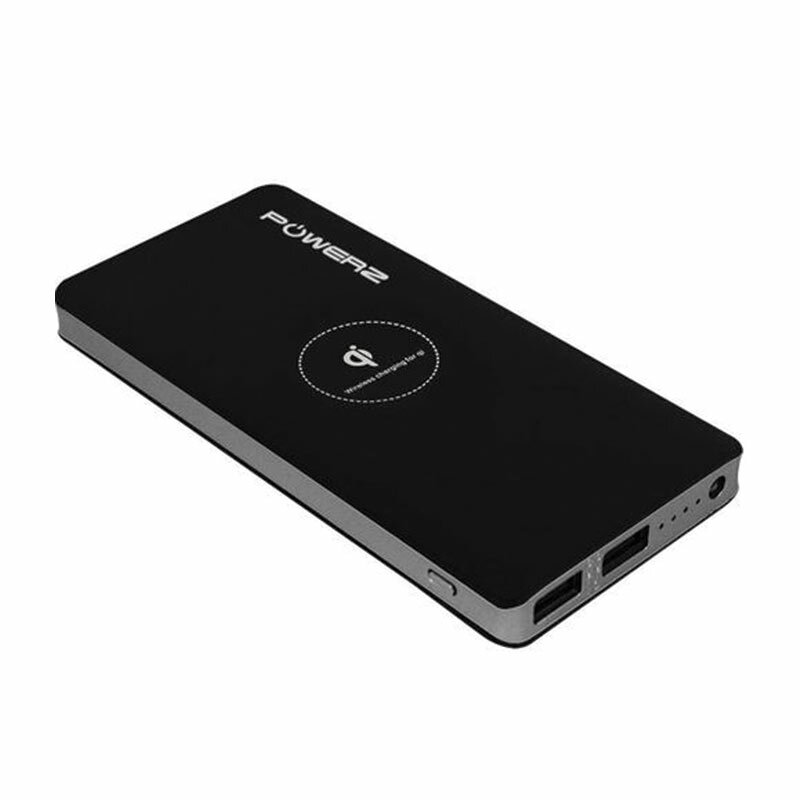 This power bank will provide your phone with over one additional charge. Available at MyMemory. People are increasingly interested in wireless power banks because there’s no need for extra fuss with cables. 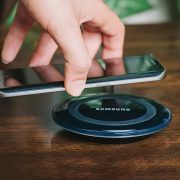 Well, this extremely slimline, lightweight Qi wireless charger works as a charging pad, just simply place your phone on top for instant charging. Available at MyMemory. Jump-starting a car is commonly done by connecting your car’s flat battery to another fully charged battery with jump cables. 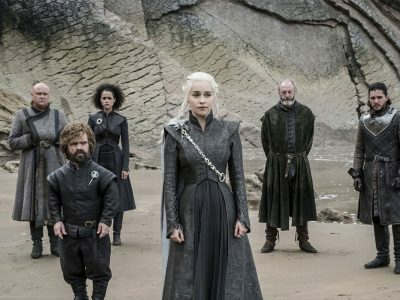 So what do you do if there is nobody else around? 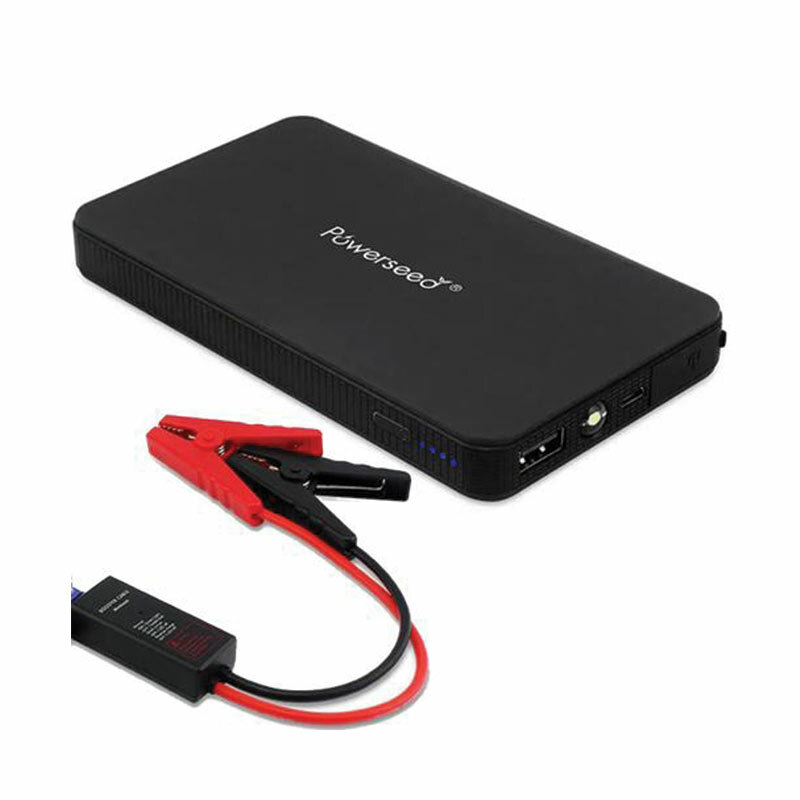 Simply connect the Mini Boost battery pack to your car battery with the jump cables, and you can now start your car. It’s a real life saver. Available at MyMemory. This power bank from Energenie is more like a battery extension for your phone, as it intelligently bends to fit any smartphone design. It’s also only 75g, meaning that it’s easily portable – ideal for travelling and on-the-go. This universal power bank is definitely a top pick for 2019. Available at MyMemory. 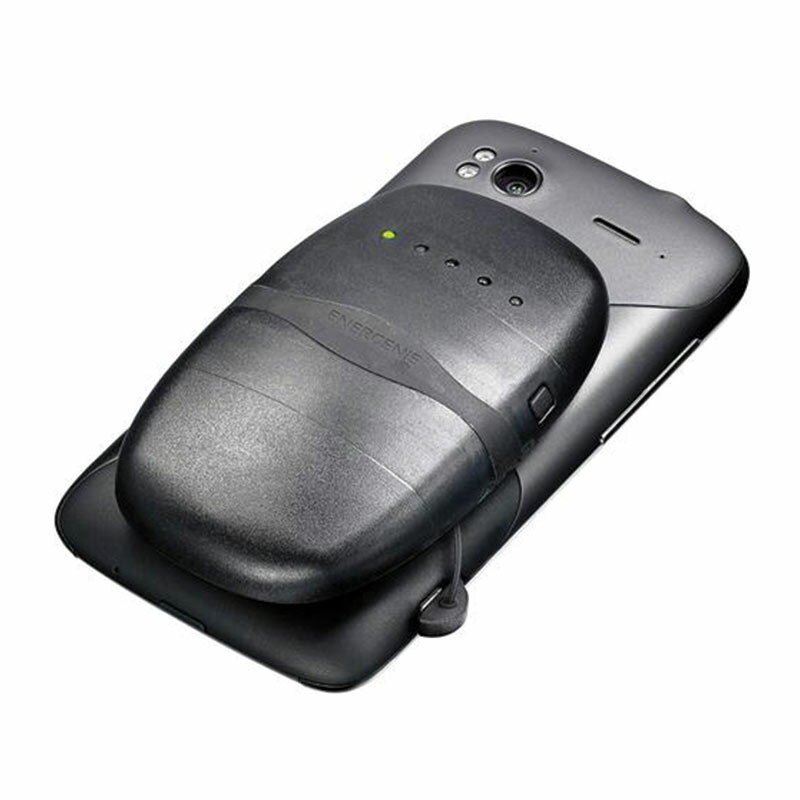 The Powercore 15600 is equipped with loads of power, it’s basically a power plant for your palm or pocket. Boasting incredible capacity, enough to keep power-hungry devices topped up for days. PowerIQ and VoltageBoost technologies combine to deliver lightning-fast charging speeds. Available at MyMemory. What Power Bank Will You Choose? 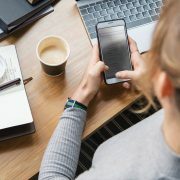 Whether you need a slim wireless design for ultimate portability or a hard-wearing chunky design for maximum charging power, power banks never cease to be useful travel gadgets when you’re away from home. If you are interested in purchasing a top power bank, be sure to head to our website now to view our full range of portable devices. Author Bio: Paul Matthews is a Manchester based business writer who writes in order to better inform business owners on how to run a successful business. You can usually find him at the local library or browsing Forbes’ latest pieces.